Hytec has a solution for electromechanical assemblies that commonly fail due to wear and component failure. Hytec has extensive experience repairing electromechanical assemblies and standard repairs are made with OEM genuine parts. 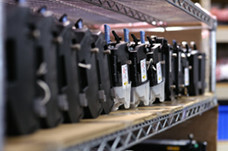 Hytec provides a 90-day warranty on workmanship and parts for all electromechanical assemblies. Many of these assemblies are available through our advance exchange service, providing you with additional savings. 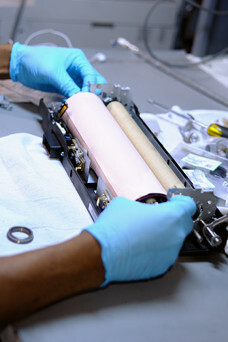 Hytec specializes in electromechanical repairs for Canon, EFI Fiery, HP, KonicaMinolta, Kyocera, Lanier, Neopost, OCE, Ricoh, Savin, Sharp, Toshiba & Xerox.